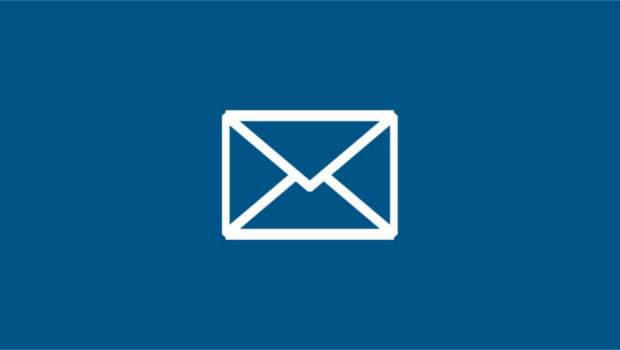 The Economic Opportunities Program (EOP) advances promising strategies, policies, and ideas to help low- and moderate-income Americans connect to and thrive in a changing economy. To learn more, follow us on social media and join our mailing list. Through the Workforce Strategies Initiative we evaluate and document a growing strategy among employment and training programs that takes an industry-specific or “sectoral” approach to developing the workforce. FIELD, the Microenterprise Fund for Innovation, Effectiveness, Learning and Dissemination, works to build understanding of and strengthen the role of business ownership as an economic opportunity strategy. UpSkill America is an employer-led movement to expand opportunity for America’s workers and help our economy and communities thrive by promoting training and advancement practices to help workers progress in their careers and move into better-paying jobs. 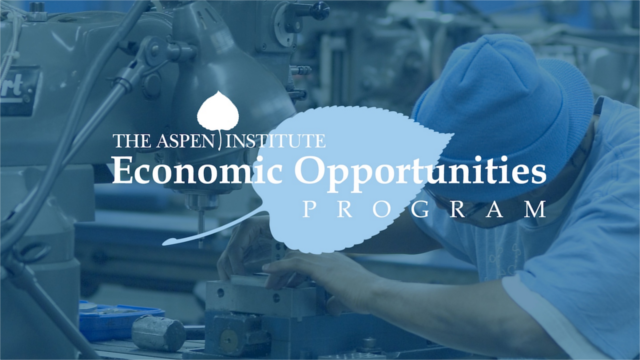 The Good Companies/Good Jobs Initiative at the Aspen Institute Economic Opportunities Program encourages and equips business leaders to enact strategies that simultaneously produce outstanding outcomes for their businesses and their frontline workers. 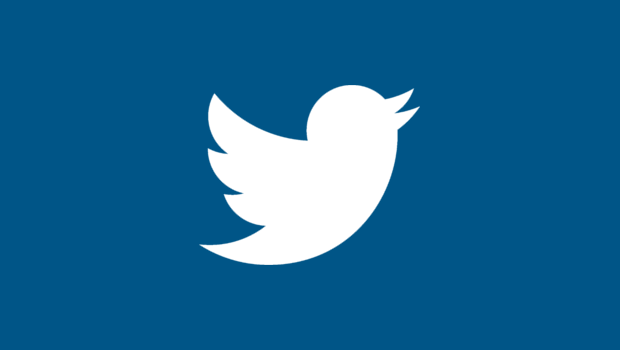 Connect with EOP on social media. Learn more about the Economic Opportunities Program.